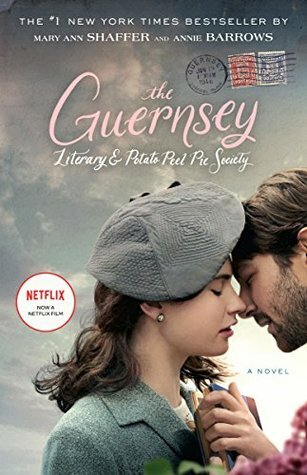 The Guernsey Literary and Potato Peel Pie Society release party at Books & Books! 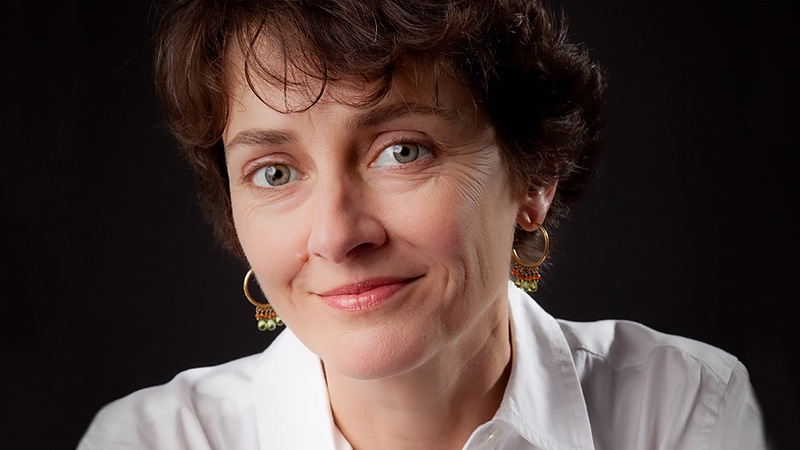 Annie is the co-author, with her aunt Mary Ann Shaffer, of The Guernsey Literary and Potato Peel Pie Society, which was published by The Dial Press in 2008. A New York Times best-seller, The Guernsey Literary and Potato Peel Pie Society has been published in thirty-seven countries and thirty-two languages.